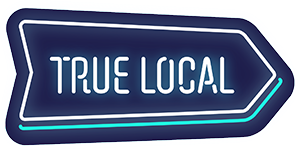 If you've just added your business to TrueLocal, please allow 24 hours for your business to start appearing in TrueLocal search results. If you’re searching for your business in a search engine, such as Google, please note that search engines need to refresh their database to pick up any changes that have been made on the TrueLocal website. The refresh usually occurs within a few days, however, it can take over 6 weeks for search engines to update their database. Please note that TrueLocal doesn't control this process.